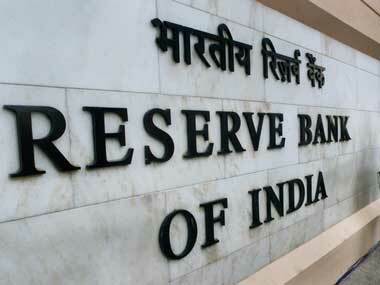 Monetary policies have never been about Reserve Bank of India (RBI) governors (the individual) alone ever since the formulation of Monetary Policy Committee (MPC). Even then, the first MPC meeting presided by new governor Shaktikanta Das was keenly watched by policy watchers for various reasons. Das didn’t disappoint and has announced an eventful policy. The biggest take away from the policy on Thursday is that this marks the beginning of a fresh rate cut cycle after a prolonged period of rate pause and the MPC wants the markets to understand that. The 25 bps rate cut has come after a period of one-and-a-half years (the last one was in August 2017). More importantly, the MPC has spelt out the change in policy stance to ‘neutral’ from what was called ‘calibrated tightening so far’. The MPC expects inflation to ease from this point (2.8 percent for ongoing quarter; 3.2-3.4 percent for first half of next fiscal). It also wants to focus mainly on headline figures, not just the core part of inflation. What all this means is that if inflation doesn’t surprise on the upside, there will be more rate cuts going ahead. Technically, a 25 bps rate cut doesn’t mean much to the borrower. But in the current juncture, that may not be the case for two reasons. One, there will likely be a series of rate cuts from this point and the cumulative impact will considerably put pressure on banks to pass on the benefit to the end-consumer. In the past, even when the RBI has signalled lower rates, this rate transmission never really happened because banks always found a way to ignore the central bank’s policy cues. That scenario may change now because the new governor has his priorities on growth very clear and may not tolerate the idea of banks ignoring the RBI cues. 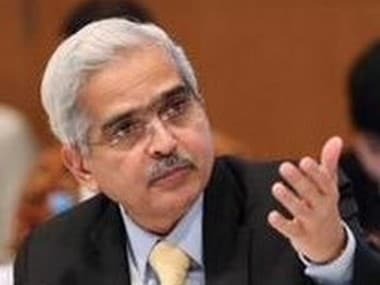 Even though at the RBI pressure, Das maintained that the decision on lending rates would be left to the banks and was quick to add that he would meet bank heads soon where issue of inadequate monetary transmission would be discussed. That sends the message clear to lenders. 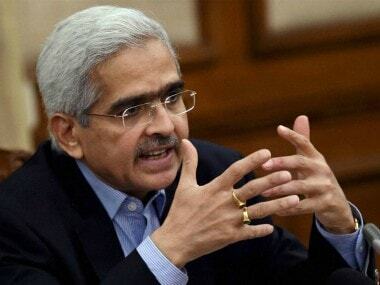 A former economic affairs secretary, who now has the charge of central bank and is perceived to be close to the Union government, will not take ‘no’ from banks on rate cuts too quickly. With inflation largely under control, the big concern for the government is growth, particularly in an election year. That seems to be Das’ priority too. In his first presser after taking over the charge at RBI, Das had made it clear that the RBI also can’t ignore growth worries in the economy. While RBI’s mandate is price stability (targeting inflation), the RBI Act also says that it needs to do so “keeping in mind the objective of growth”, Das said then to make his point. In today’s policy also, there are enough hints to believe that inflation fight has finally been ranked down in the central bank’s priority list with growth worries are beginning to dominate. “The MPC notes that the output gap has opened up modestly as actual output has inched lower than potential. Investment activity is recovering but supported mainly by public spending on infrastructure. 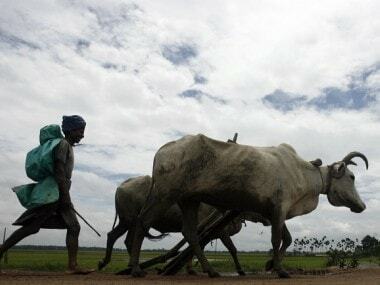 The need is to strengthen private investment activity and buttress private consumption,” the policy said. The MPC also noted that “after exhibiting an uptick in the festive month of October, industrial activity, measured by the index of industrial production (IIP), slowed down in November. Das has flagged off RBI’s rate cut season; growth is clearly the common headache of both the government and RBI now, not inflation. Goodbye calibrated tightening (whatever that meant anyway).